Whimsical , beachy , bohemian tie- dye prints seem to be making a comback this season. It seems like this is a trend that never truly goes away. It's kind of like military -inspired jackets. They have been around since the 60's and continue to be the perfect neutral , but not boring , top layer for any look. So , why not put them together? I found this Calvin Klein dress at thredUP.com and my first instinct was to get it to wear to the pool and playground during the summer when I'm home with the kids. However, when it came in the mail, a few days later , I didn't want to wait to wear it so I grabbed my go-to Kensie military jacket , Merona tights, and a big brown belt from Burlington Coat Factory. So, too many trends in one outfit ? Maybe. Maybe not . Whatever. The point is , I love this dress and I don't have to wait until I'm hanging out at the pool or playground to wear it. 'One Little Word'Series bracelet from Kay&Star . 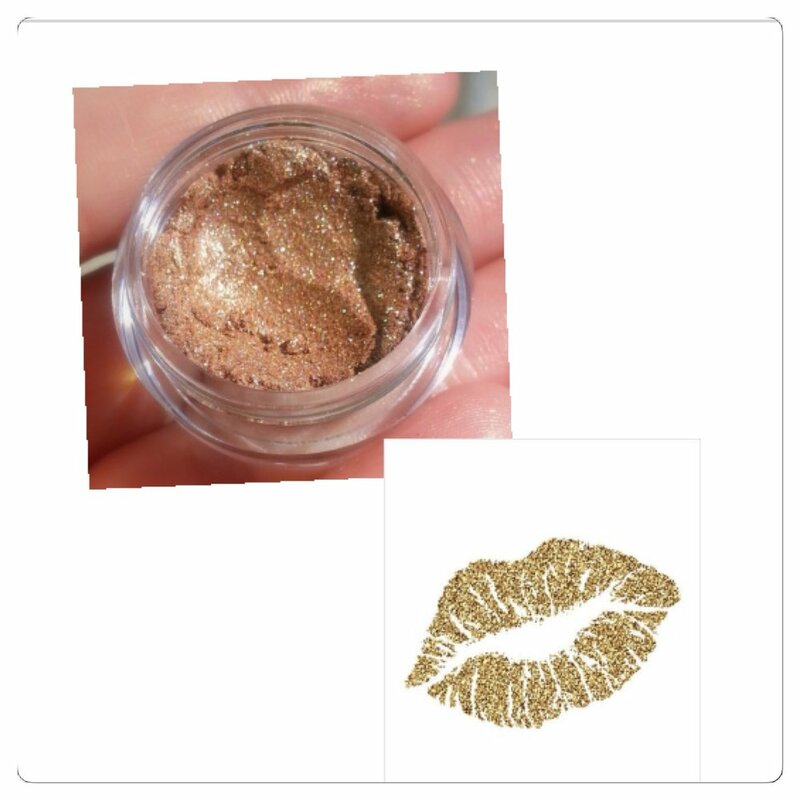 Glitter Lips by Susan at Angelica & Me Beauty Shop in Johnston,RI. 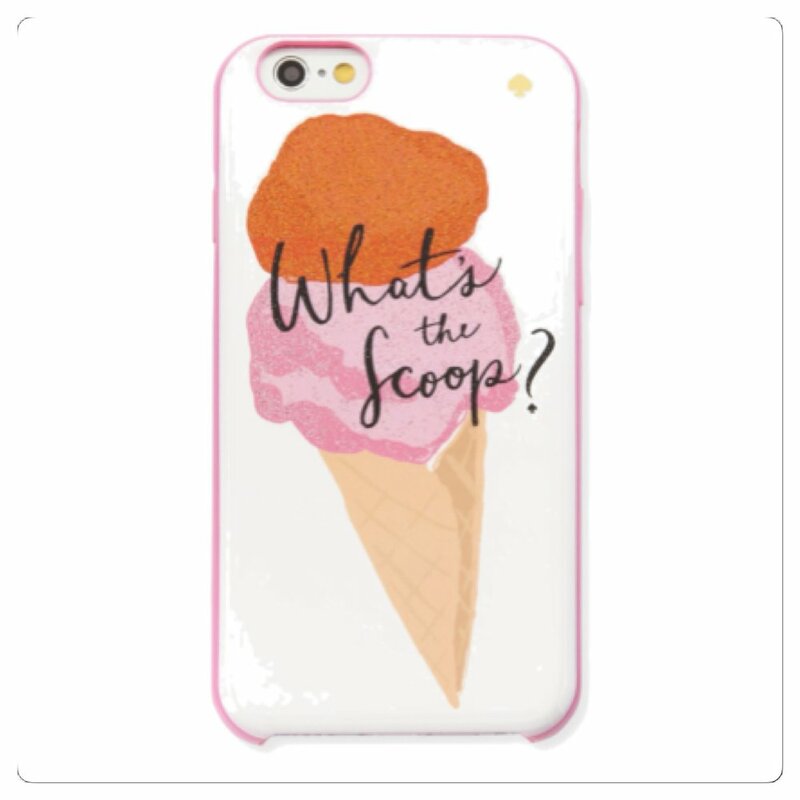 Kate Spade iPhone case 'What's the Scoop?' 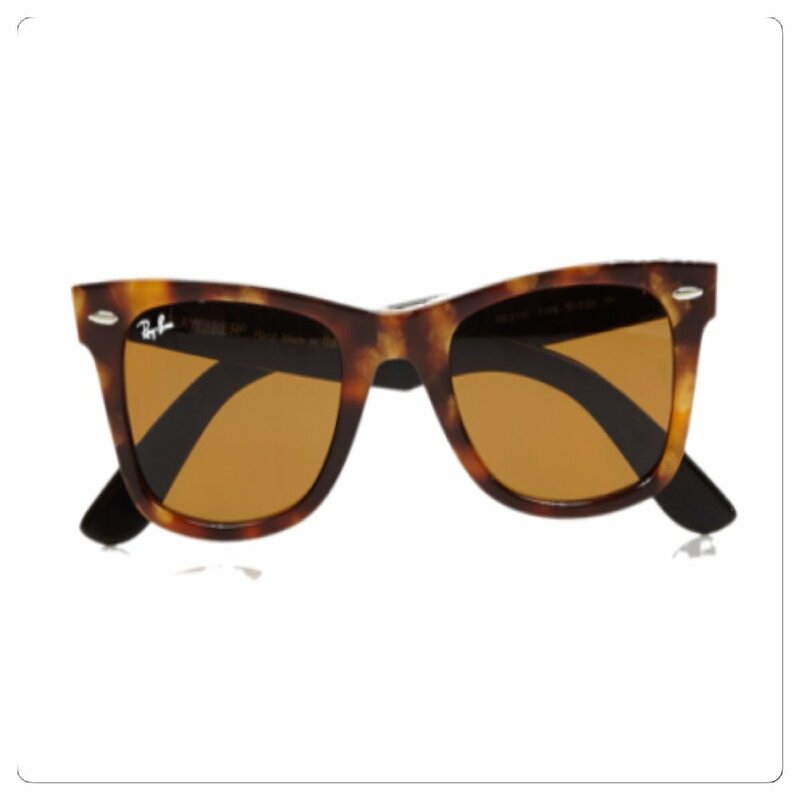 Use code : HOPTOIT at kate spade.com for 25% off. What do you think ? Can these two trends team up? Maybe. If you have fun with mixing and matching like I do , pretty much anything goes. Have fun with fashion. Do what you want. Keep it interesting. Make yourself happy.